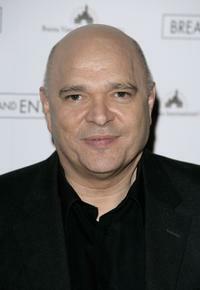 Anthony Minghella at the British premiere of "Breaking and Entering." 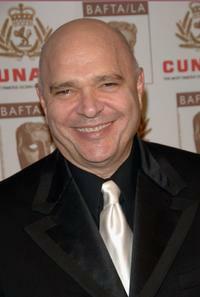 Anthony Minghella at the 15th Annual British Academy of Film and Television Arts Los Angeles Britannia Awards. 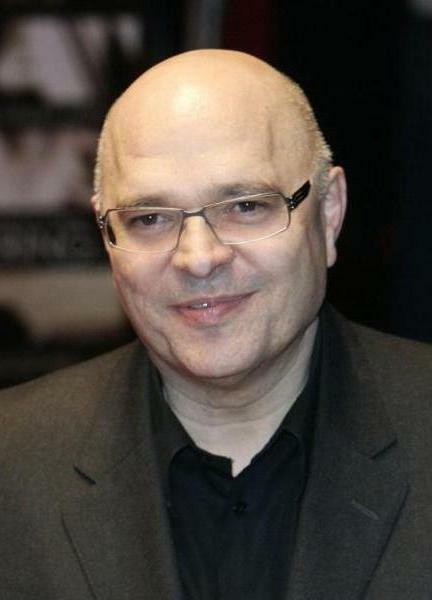 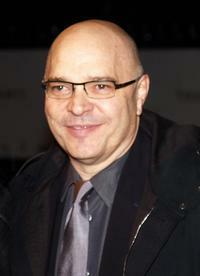 Anthony Minghella at the premiere of "The Constant Gardener." 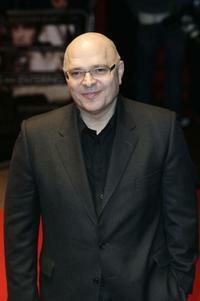 Anthony Minghella at the photocall of "Breaking And Entering" during the Times BFI 50th London Film Festival. 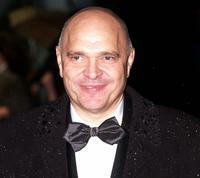 Anthony Minghella at the London Party during the British Academy Film Awards. Anthony Minghella at the gala screening of "Breaking and Entering." 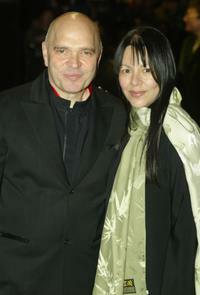 Anthony Minghella and Carolyn Choa at the BFI 51st London Film Festival for premiere of "Eastern Promises." 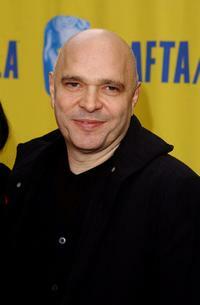 Anthony Minghella at the screening of "Breaking and Entering." 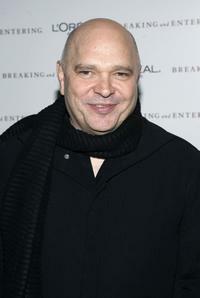 Anthony Minghella at the premiere of "Breaking and Entering." 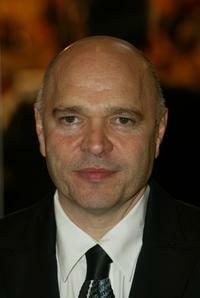 Anthony Minghella at the Times BFI London Film Festival and Opening Gala of "The last King of Scotland." 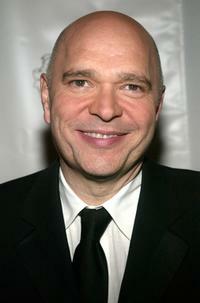 Anthony Minghella at the National Board of Review Annual Awards Gala. 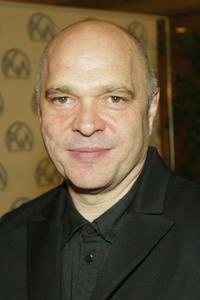 Anthony Minghella at the 15th Annual Producers Guild Awards. 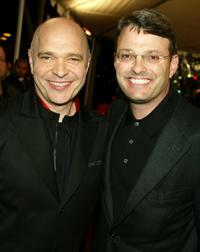 Anthony Minghella and Bob Osher at the premiere of "Cold Mountain." 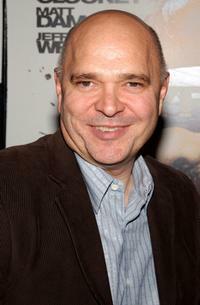 Anthony Minghella at the premiere of "Cold Mountain." 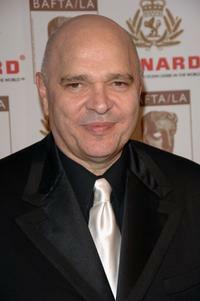 Anthony Minghella at the 10th Annual BAFTA / LA Tea Party. 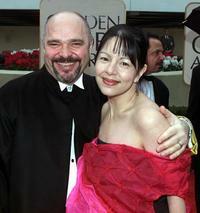 Anthony Minghella and Carolyn Choa at the 57th Annual Golden Globe Awards. 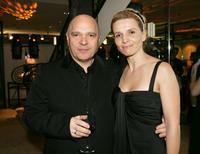 Anthony Minghella and Juliette Binoche at the Toronto International Film Festival Dinner For "Breaking and Entering." 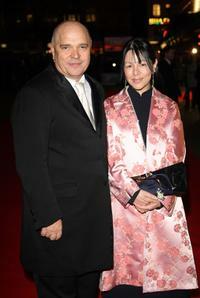 Anthony Minghella and Carolyn Choa at the Orange British Academy Film Awards. 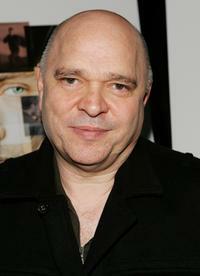 Anthony Minghella at the premiere of "Syriana."